Tonight's special guest is Patricia A. McKnight from Breese, Illinois, a small town some 40 miles east of St Louis. 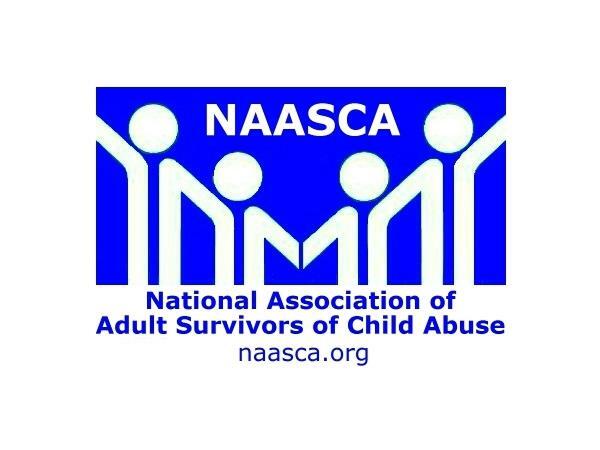 Trish, a returning NAASCA family member, a child abuse survivor, is author of "My Justice," the true story of her struggle to overcome the cruelty of her childhood. The man who assaulted Trish, her stepfather, continued his torture for twelve long years. His torment left her so severely scarred that it would destroy everything good in her life for the next three decades. Her path in life became one of continued violence against her, including 20 years of Domestic Violence in her own marriage. "I finally broke free to claim a life of my own and provide a home where my children could feel safe," Trish says. "It is the training of accepting the abuses against us and the belief in the brainwashing of our abusers that keeps us trapped in this life of control." Her daughters, without a positive adult male role model, have followed the same pattern of abusive marriages, which is now affecting their children. In learning to aide others, Trish has studied the impact of violence in our environment and how the often overlooked warning signs can be so easily dismissed as misbehaving or even ADHD. She runs the well respected Butterfly Dreams Abuse Recovery effort and advocates for changes in the law. She says, "I now share my voice to help others understand they too can break free and claim their own happiness in life, feel safe, and finally feel true freedom."